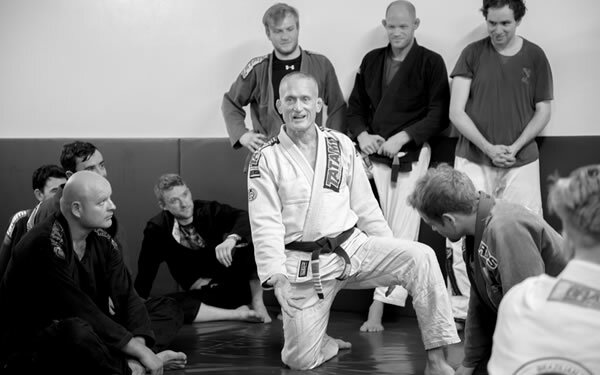 Steve Maxwell, or ‘coach’ as we like to call him, is a fitness educator and international nomad brings his decades of personal experience in Gracie jiu jitsu, athletics, and training to this excellent Jiu Jitsu For a Lifetime Camp. Steve is a six-time Pan-American BJJ champion, a three-time International Master-Senior Champion. He was the first person certified to teach Gracie Jiu-Jitsu in the USA and is still considered by the Gracies as one of the finest teachers of their system. 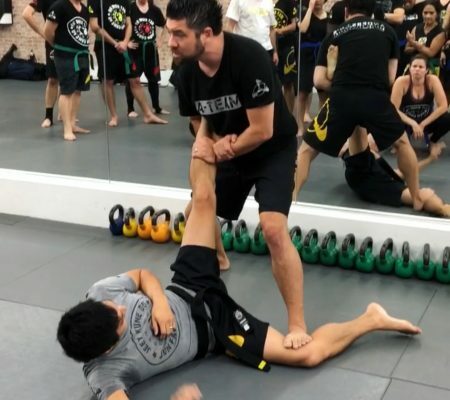 As a fitness classicist, Steve lives what he preaches, traveling around the world leading seminars in strength and conditioning, movement fundamentals, Brazilian jiu jitsu, kettlebells, joint mobility, and corrective programs, inspiring people to take their health and fitness to the next level. 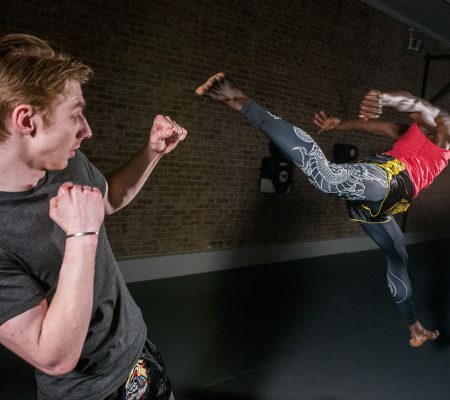 Besides his sharp wits, strength, and vitality, Steve is best known, perhaps, for his natural ability to connect with his students and clients, thereby bringing out their best effort and performance. 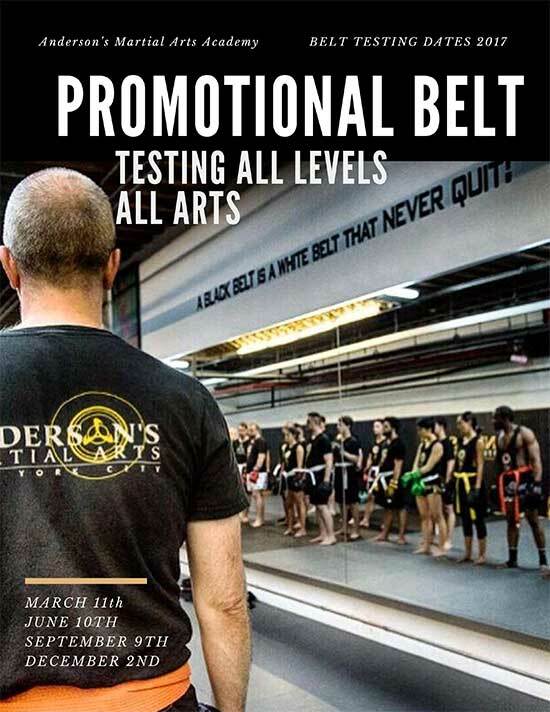 He is one of our trusted mentors and partners, helping rank and mold the Andersons Gracie JiuJitsu curriculum to bets help educate and inspire students of all levels and goals. Coaches Brazilian Jiu Jitsu instruction takes place in the training room each day. There is also dedicated workout space and basic equipment on site — in other words, everything needed for an illuminating week of essential, minimalist training and higher-thinking. 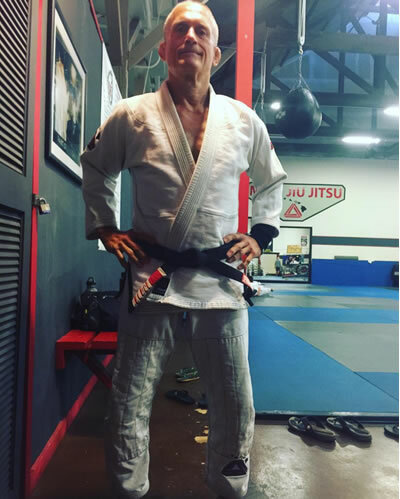 Steve will present a comprehensive course of classical Gracie jiu jitsu, competition-style BJJ, mobility-conditioning, rehabilitation and prehabilitation protocols, and potent strength training each morning until noon. 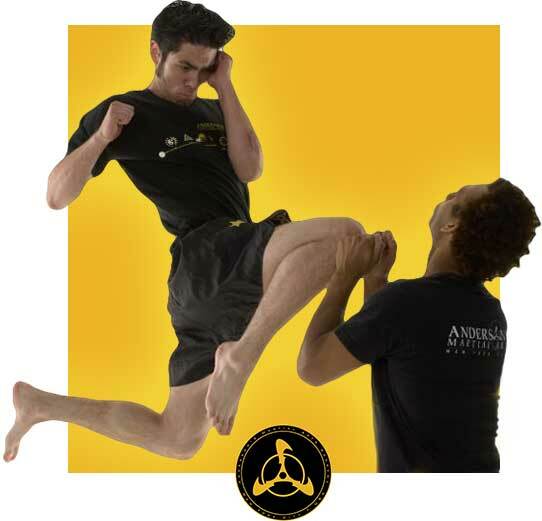 Steve offers instruction in classic Gracie jiu jitsu, as well as competition-style; wrestling basics; takedowns; mobility; as well as strength and conditioning specific to martial arts; complemented with self-care and rational health habits to keep young men and women of all ages on the mat for a vibrant lifetime. All classes are designed with the best interests of the students in mind.